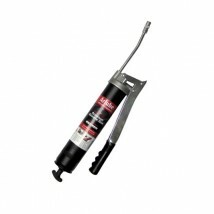 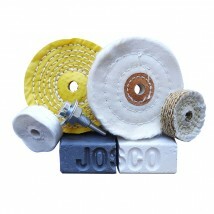 Josco designs, manufactures and distributes surface conditioning & finishing products and hand tools throughout Australia. 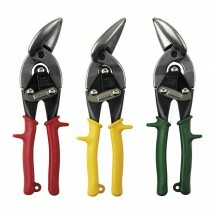 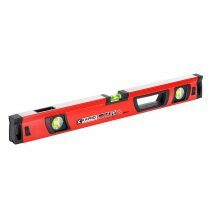 They have been a leader for the industrial, retail trade and home improvement markets since 1977. 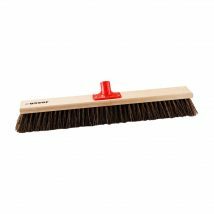 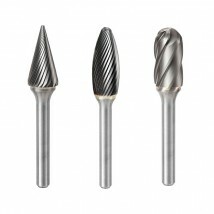 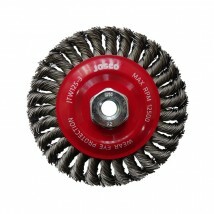 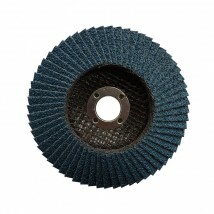 Josco products include a comprehensive range of wire brushes, strip-it discs, carbide burrs, flap discs and wheels, polishing products, holesaws, tin snips, keysteel, mounted points, lubrication equipment, engineer’s chalk, letter & number stamps, plus a huge range of brooms and cleaning equipment.